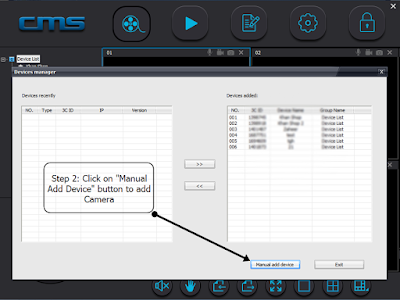 For Yoosee wireless security cameras video streams, Download or Install the CMS Client CCTV Cameras Software for PC / Laptop and follow the settings instructions, given below. 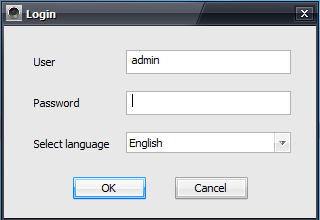 Click on "CMSClient" icon to run the program. Just click on login. No password required. 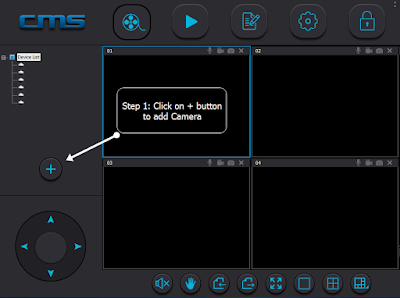 On the main screen click on + button to add your NVR Device or WiFi IP Camera. 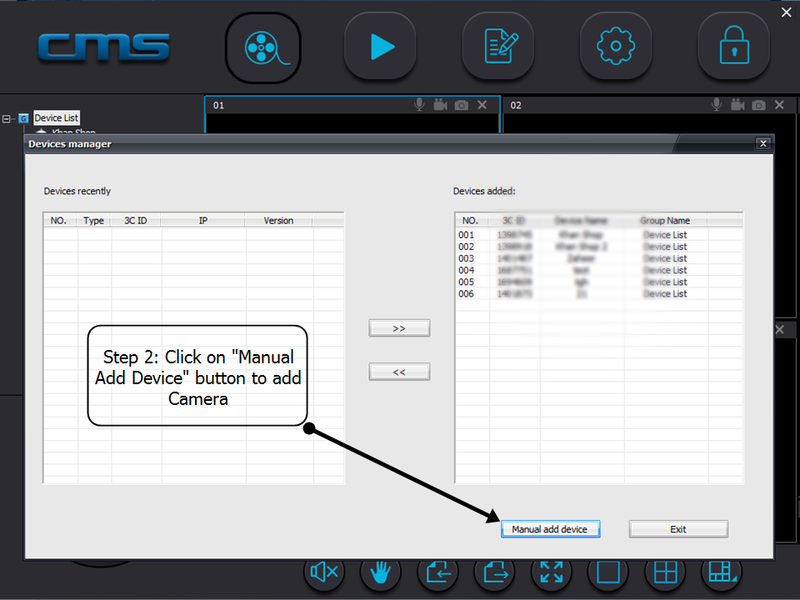 In device manager menu, click on "Manual Add Device" button to add your device or camera via IP address or P2P cloud ID. First of all enter the "Device ID" of your wifi camera, Password and the Name. Then press "OK". To add more than one camera repeat Step 3. 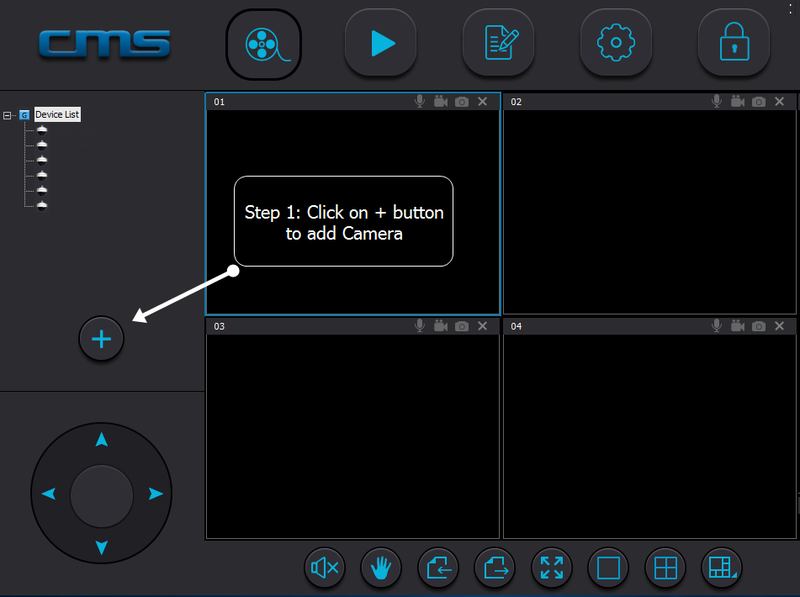 Your cameras are now added in the left side list in CMS. Right click on "Device List" and click on "All Connect". In this way you can successfully setup CMS software. For technical details and other information about CCTV camera system you can contact Pakistan CCTV Security Camera.